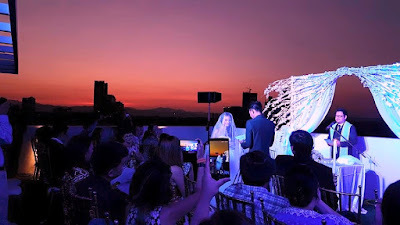 .. for the blog vist, see you again ..
My niece and her beau opted for sunrise wedding on her 24th birthday, 18th of April. We were at the venue as early as 3am. It was simple but meaningful ceremony. My small digicam is no match to the flashes of high tech cell phones and cameras of some guest. 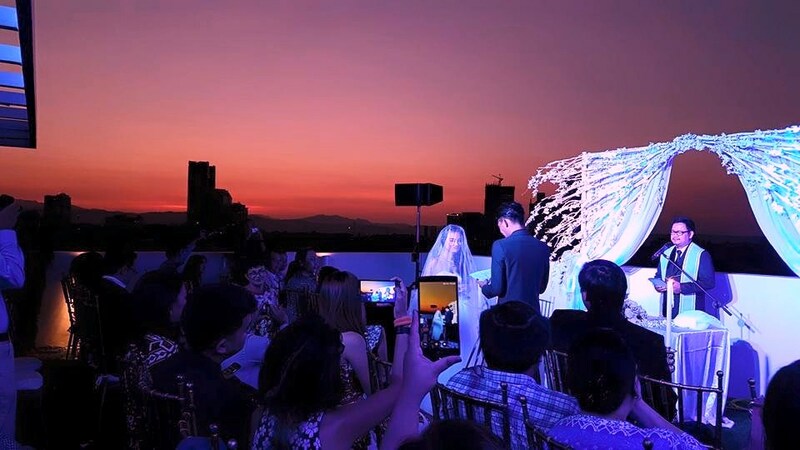 Visitors would not understand why they chose a sunrise wedding. Now, they knew, it is a beginning of a new chapter in their lives together. My congratulations and best wishes! BEAUTIFUL LIFE - Always positive thinking,helping pour people,contact friends,learn new languages ,eat good food then life is beautiful. I am with BPO industry in Manila Philippines A tech support for internet, optic tv, satellite tv and landline phone for a telecom company in Canada. The company outsource their business to United Kingdom, the United States (Nevada, California and Georgia), Central America (Guatemala and El Salvador). Europe (Bulgaria and Romania).